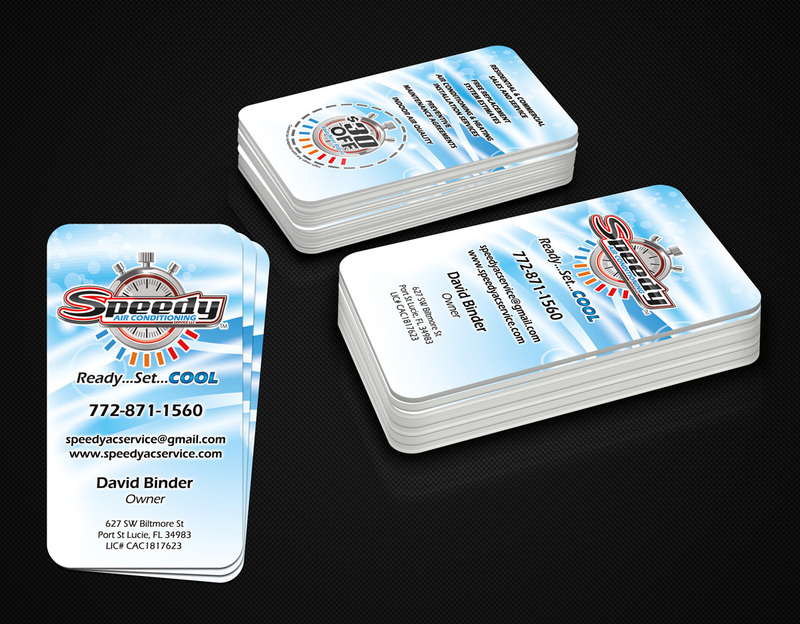 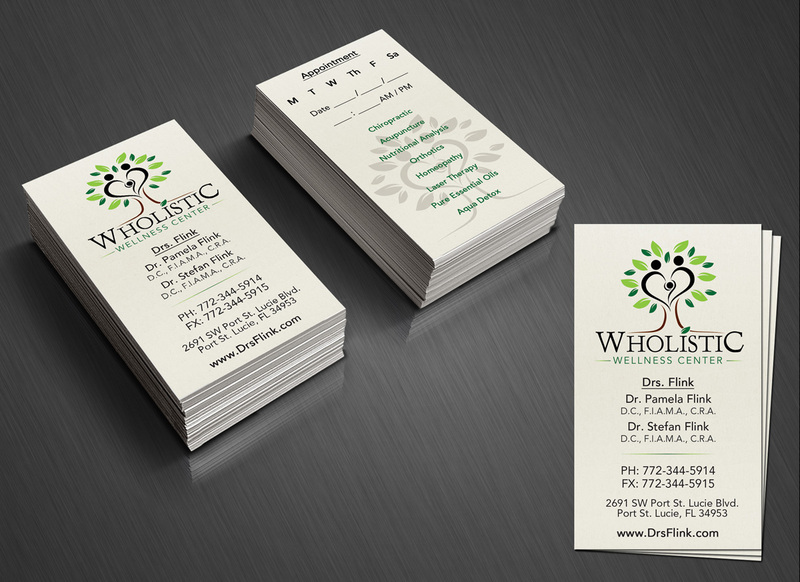 Business cards are a great way to make an incredible first impression on your customers. 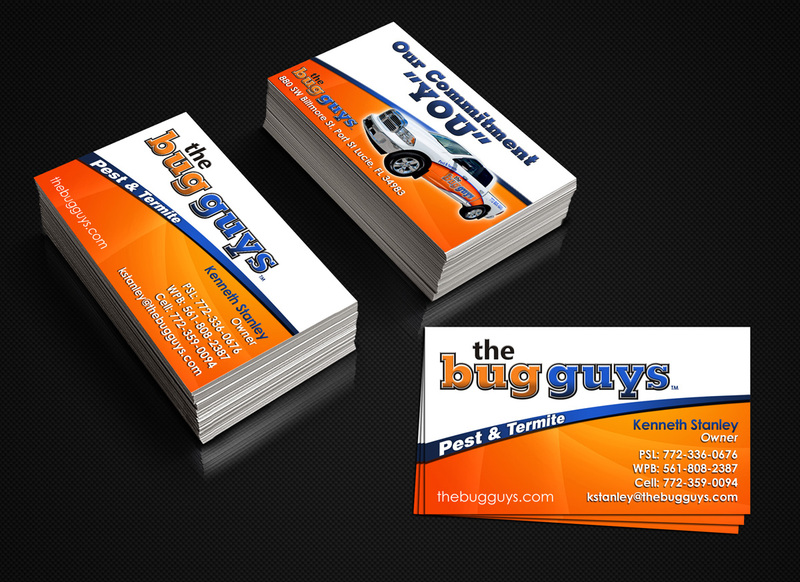 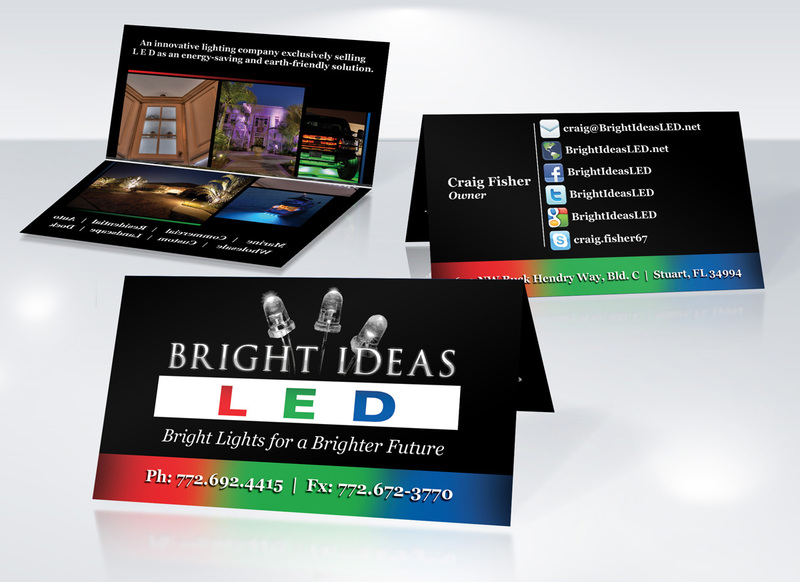 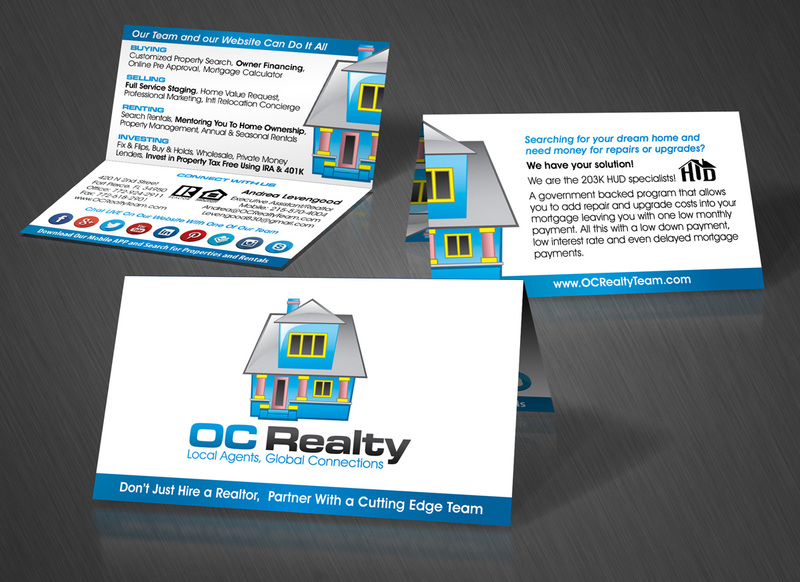 Becuase of this, we provide our clients with top of the line business card design and printing services. 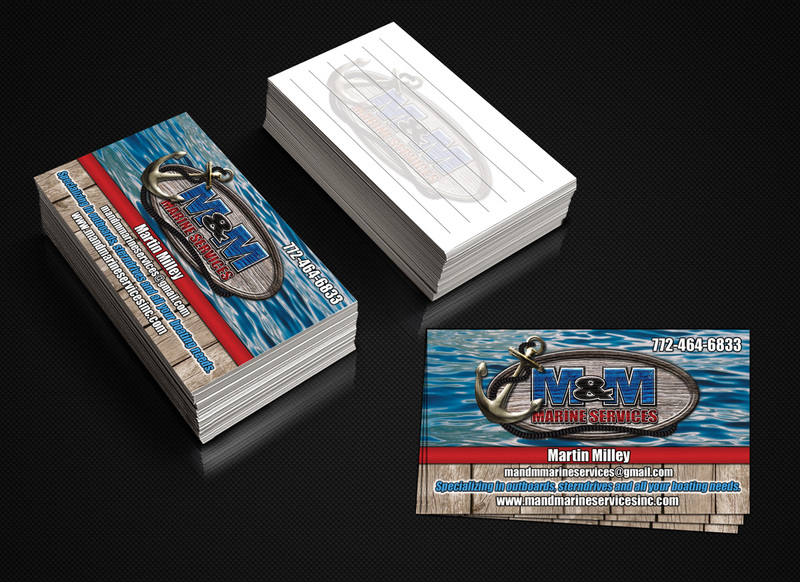 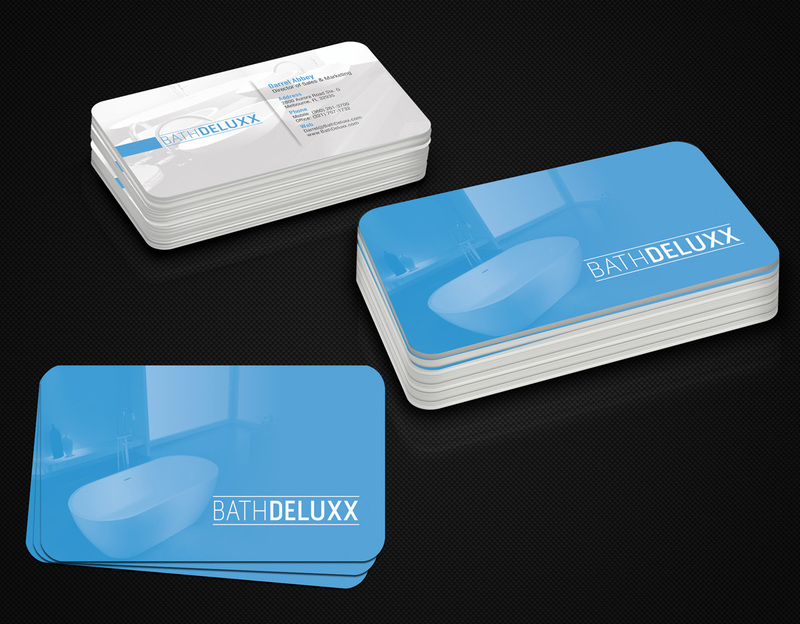 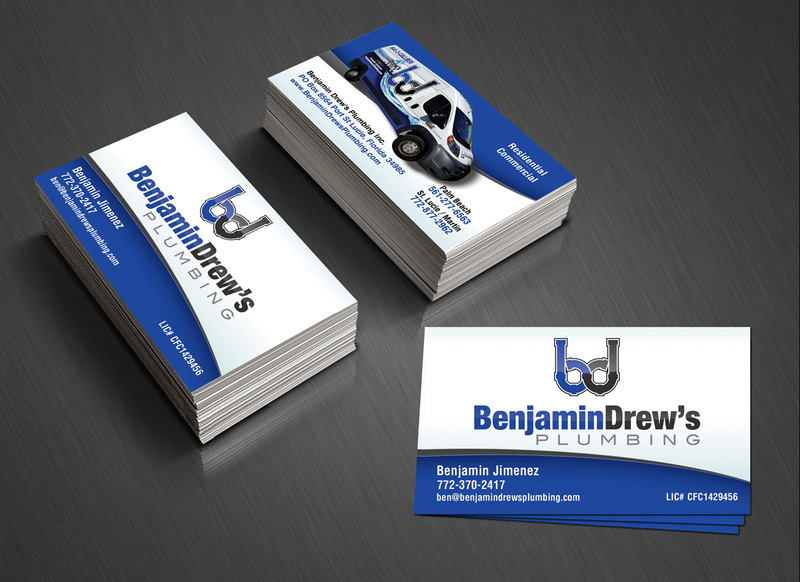 We custom design each business card to match the style and personality of your brand. 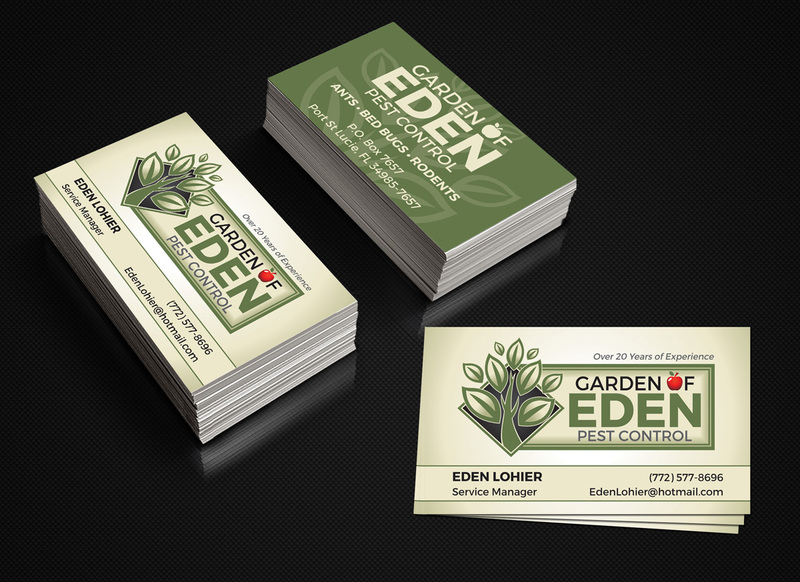 We can also print your business cards and offer many choices when it comes to the paper type and the finish you want. 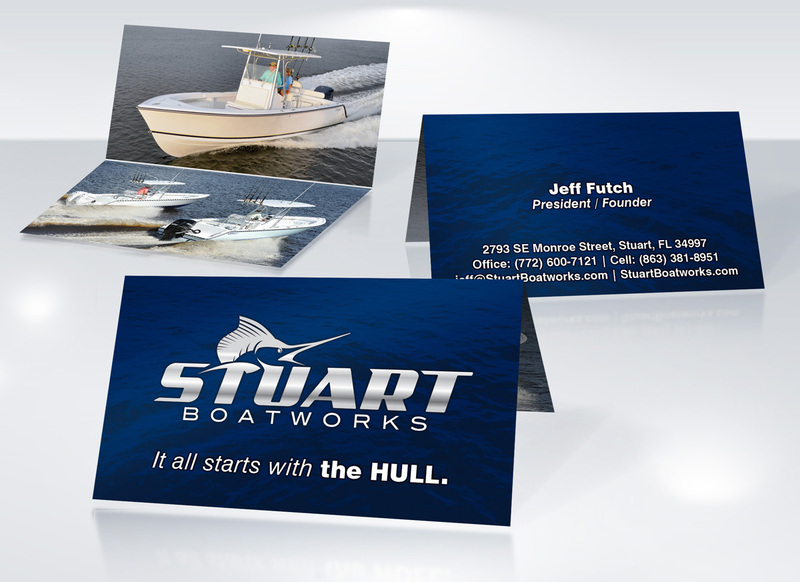 We even offer rounded corners and special printing with Spot UV and metallic foils!